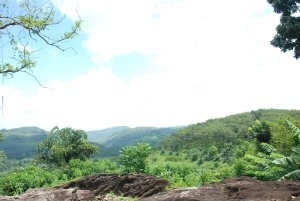 Pantiya Estate is a fully functioning 10 acre rubber, coconut and tea plantation. This gives you the perfect opportunity to learn about these raw materials with the staff. Take part in the estate! 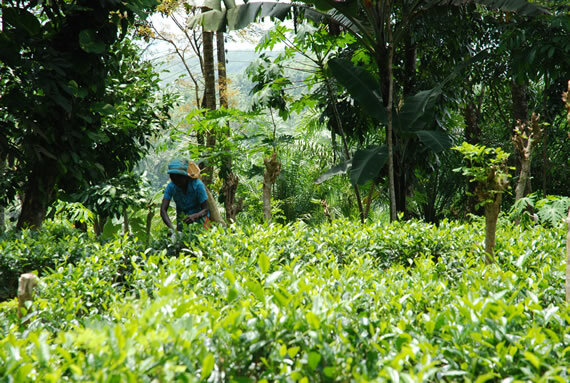 Spend a morning with the tea pluckers as they identify the best leaves in the bush! OR an afternoon with the rubber tappers who expertly carve the barks of rubber trees with special chiseled knives, and collect rubber milk in coconut shells! Visit a rubber or tea factory! There is a functioning rubber and tea factory only 2 miles away from The Bungalow where you can see how tea is dried and packages or how rubber milk turns into elastic sheets! We can organise for a visit to these factory when you are staying with us!